Make sure to add Cabana Home to your itinerary during Focus of the Funk Zone. Click on the images below to see it full size. 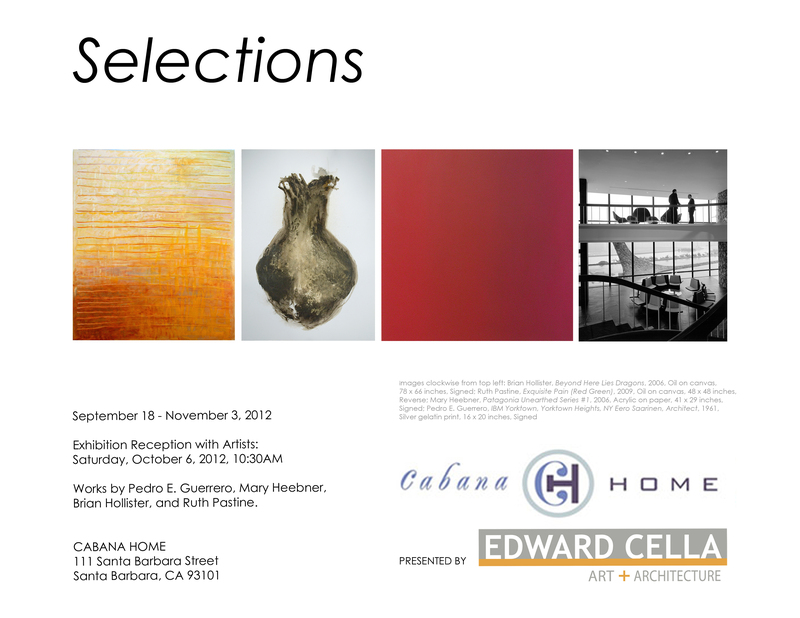 Can’t wait to see the artists work at Cabana Home and also the same artist work at the Santa Barbara Design House and Gardens!